In 2011 when Sinopia first experimented with milk paint, there was a big buzz around creating a perfect concrete grey. Our initial tests started with just casein, marble dust and pigment. Now it’s as though we have come full circle. This beautiful cool grey resonates the frigid nature of cold slabs of concrete and the impenetrable nature of cement. Berlin has certainly seen its share of concrete, but this grey also speaks to a cool design aesthetic which we associate with this historic city. 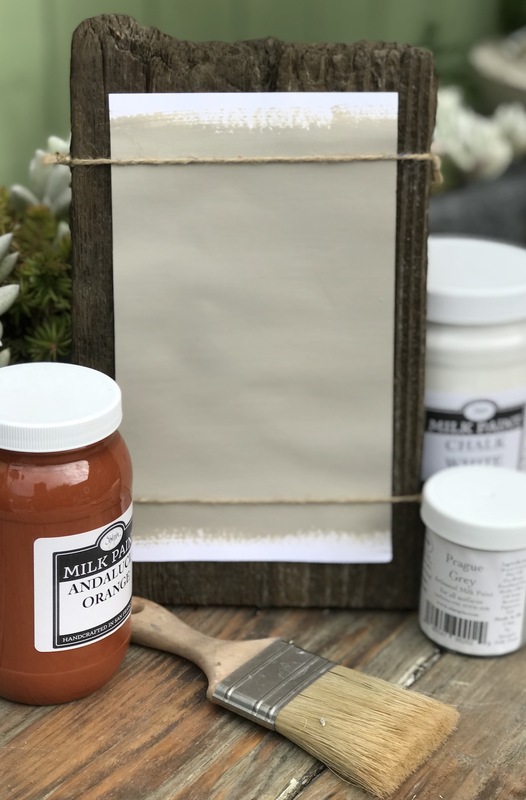 Q: Are all of your pigments and milk paint colors permanent? A: Yes, they are all permanent.